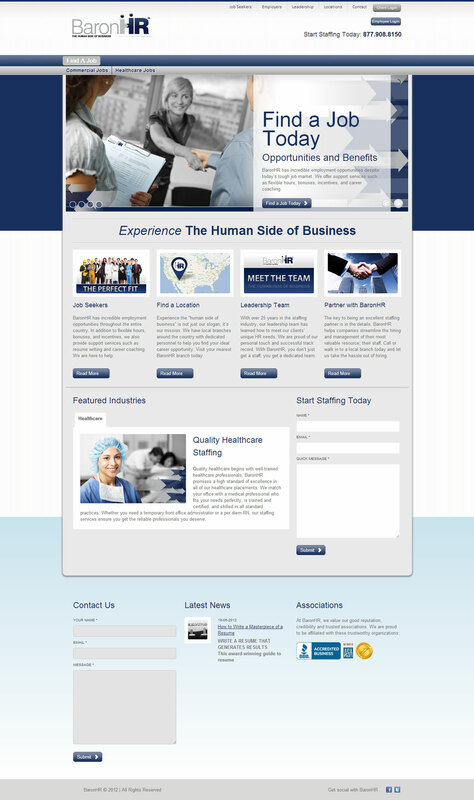 Experience the “human side of business” is not just their slogan; it’s their mission. 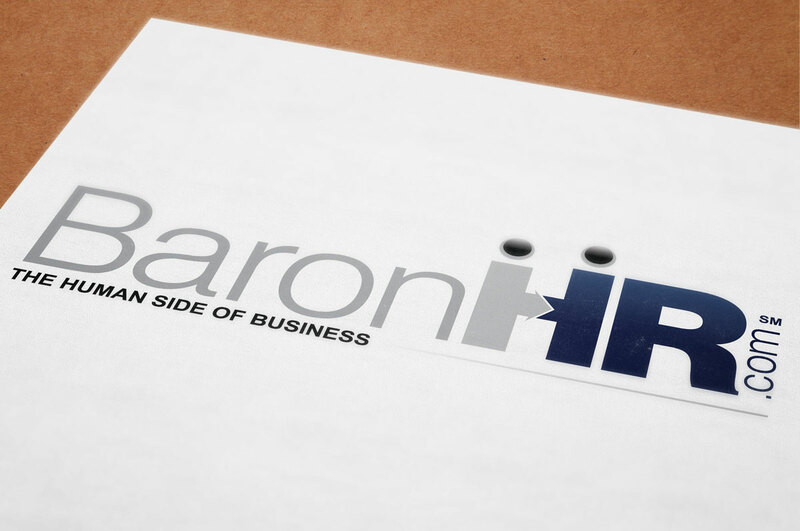 BaronHR has incredible employment opportunities throughout the entire country. 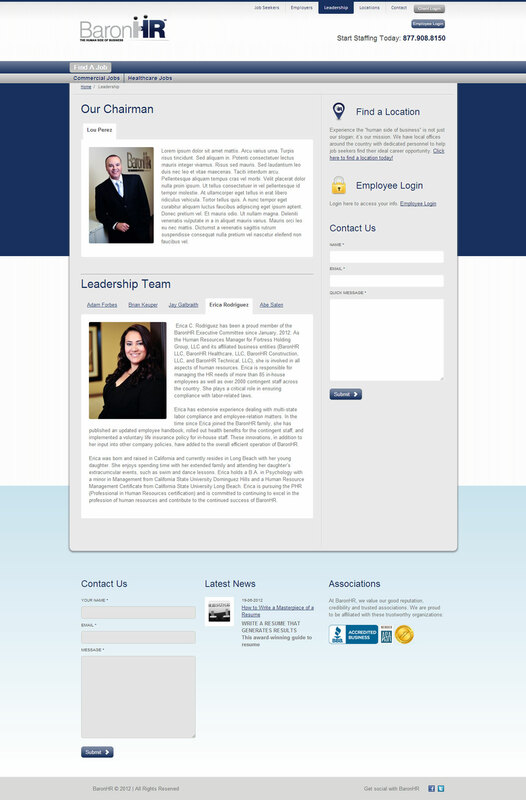 In addition to flexible hours, bonuses, and incentives, we also provide support services such as resume writing and career coaching. 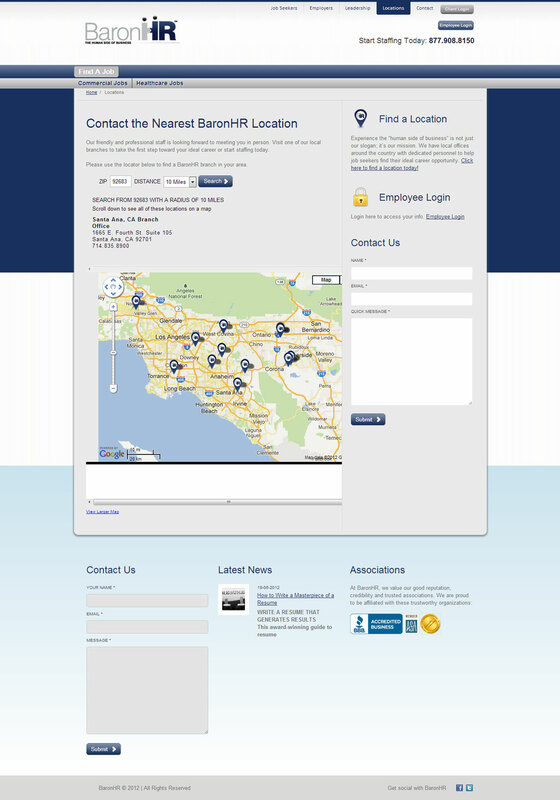 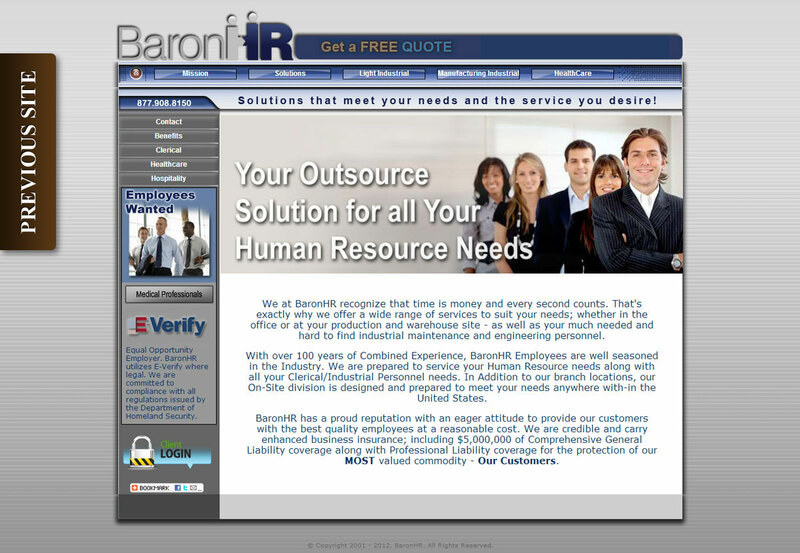 BaronHR also helps companies streamline the hiring and management of their most valuable resource; their staff.